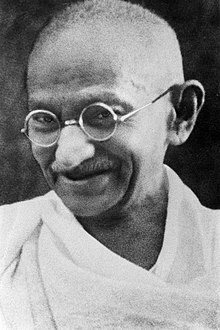 In modern times philosophers and scholars have sought to clarify the moral principles which justify nonviolence in general, while also demonstrating the manner in which such principles might be implemented in the realm of international affairs. These efforts have led some academics to argue that a moral presumption provides philosophical support for the concept of nonviolence in the civilized world and that an appeal to pacifism is ethically appropriate in order to preserve international peace in the age of nuclear weapons and climate change. Contemporary research into these principles has been undertaken by several philosophers including: Robert L. Holmes and Barry L. Gan.